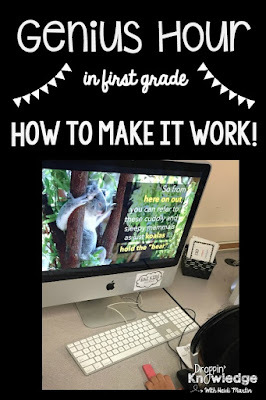 I wanted to share with you how I have been running "GENIUS HOUR" in my first grade classroom! I still have tweaks to make but so far, it has been great! 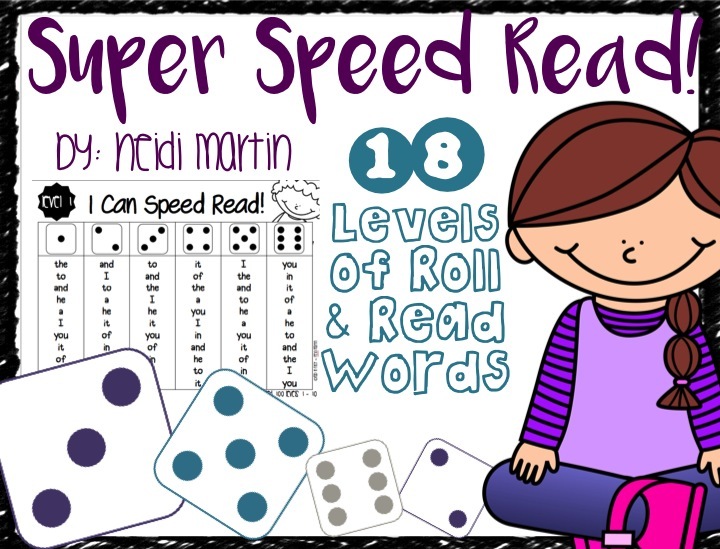 I incorporate STEM, brain games, and reading games into this time. So, first of all, you are probably asking where in the world I find time for this, right? I do Genius Hour everyday and I do this during my RTI time. A lot of teachers do Genius Hour once a week (on Fridays) but just find a designated time that works for you! After I have trained my students to work independently during this time, I can still meet with students during this time for interventions if I need to. So if you look at the bottom of the picture, there is a plastic bag. This is where I have all the students' name cards (they are just index cards and their names are at the top). Every morning they come in and choose a center for the day. At the end of the day, a student is responsible for putting all the cards back. (For me, I just added this job to whoever was the computer helper for the day instead of creating a new job). Most of my current centers are STEM games. I did a Donor's Choose Project to get these resources. I also use Brain Games & some reading games. I switch the centers every once in awhile if I notice students are getting bored. I currently have 22 students and I wanted smaller groups so this is why I have so many options! I also made sure to find a variety of things that would apply to a variety of interests. 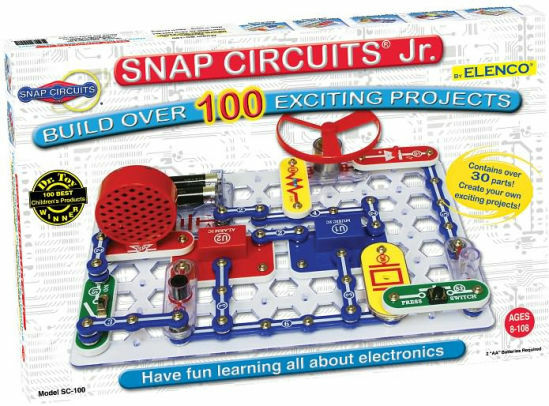 The point of Genius Hour is to let students explore their interests & promote creativity so I looked for games that would do this. Each week, 3 students have an opportunity to be researchers. I took time to teach my whole class the research process. The researchers are allowed to research anything they are interested in (but they do have to get it approved). On Fridays, they present to the class and we skip Genius Hour centers on that day. 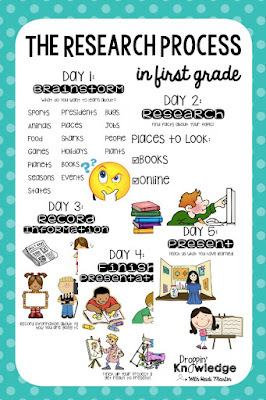 You can get these posters & presentation ideas HERE! For the rest of the students who are not researching that week, here are some of the centers I have for Genius Hour. (I am not being paid any affiliate fees for these links but if anyone would like to send me money, feel free!). 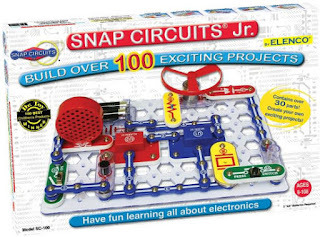 Center 4: Snap Circuits Jr. 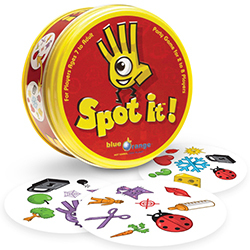 This is simply a back of sight word flash cards. The group gets together and one person is the "teacher". 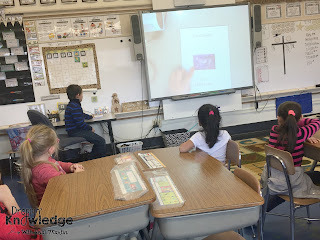 The teacher puts out 4 cards. Then the teacher calls out one word. The other students have to try to be the first one to slap the correct word. If they do, they get to keep the card. The person with the most cards at the end gets to be the new "teacher"! These are just some of the centers I use! 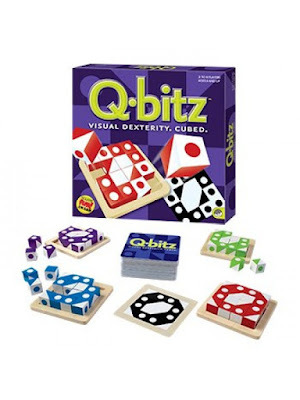 If you want to learn more about BRAIN GAMES in the classroom, click here! Are you doing Genius Hour in a primary classroom? I would love to hear how it works in your classroom as I am still looking to evolve mine! Please leave me a comment and let me know! 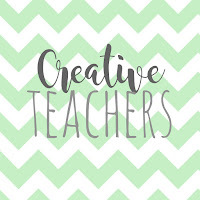 Before I start, be sure to like our Creative Teachers page on Facebook & IG! I have teamed up with some amazingly talented teachers to bring you some awesome designs for your classroom and home! Okay, onto morning meetings! 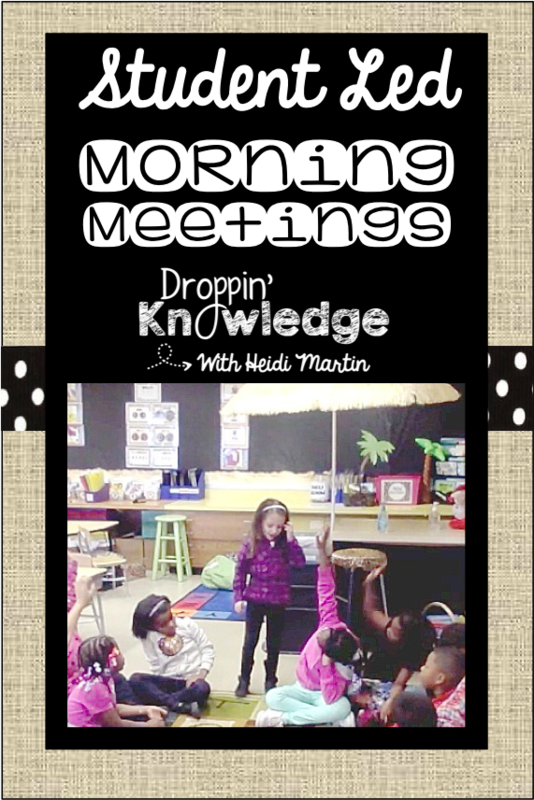 I have posted about morning meetings before but I wanted to do a refresher with some new content! Click here to see my other posts! My morning meetings are completely STUDENT LED (as are most of my activity after the first 2 months of school)! 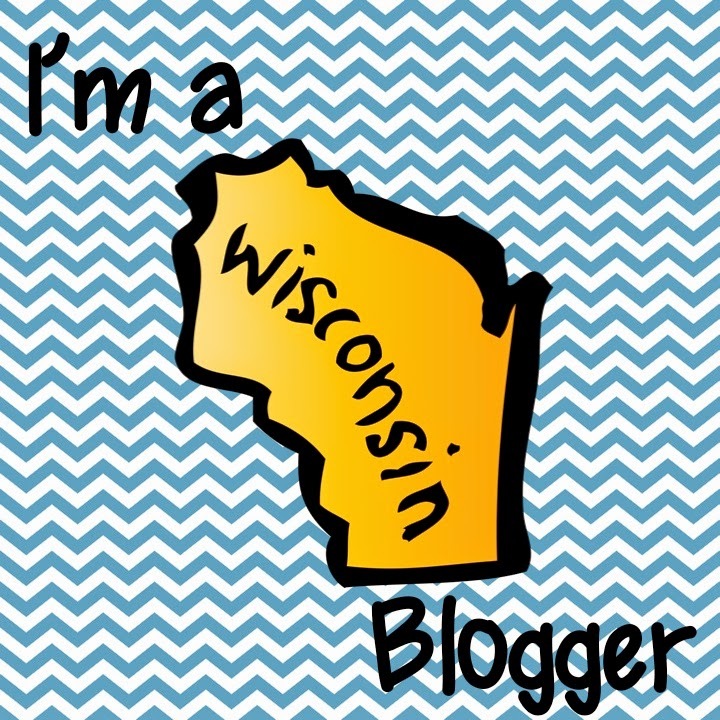 I plan to blog soon about my calendar time (which is also on the neglected TO DO list!) 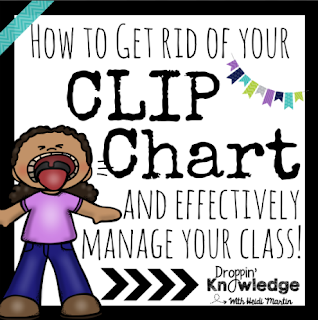 and how I teach my students to become teachers... even as far as handling classroom management issues! Yes, it's true.. and this is FIRST GRADE! **Teacher Heaven** moment! In this post I am mostly going to talk about the first 3 and how I teach my students to lead this. As most of you know, I use Whole Brain Teaching so some of that will be incorporated into this post as well! Once all your friends are sitting in a circle, it is time for a greeting. 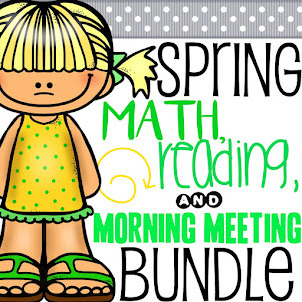 You can choose the greeting or have a designated student choose (their choice or have cards/sticks for them to pull). Some greetings do require my assistance such as hot potato where I am needed to play and stop the music. I do this from my computer so I take charge but if you have a music player, you could even have the students do this part. It will take some time to introduce & learn different types of greetings so initially, you will need to model and lead this part (usually for the first 6 weeks... longer or shorter depending on your class). The greeting is basically just a welcome. Students say good morning to each other in a fun way. There are SO many ways to do this! 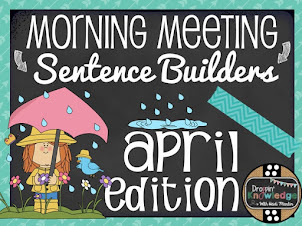 Click here for over 1,000 ideas for morning meeting greetings! 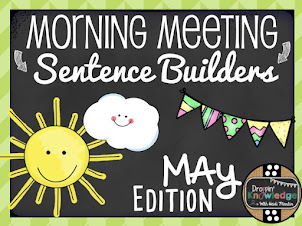 Once students know the greetings (and they will end up having a couple favorites), you can designate a "morning meeting helper" or "morning meeting greeting helper" to choose and facilitate this part! 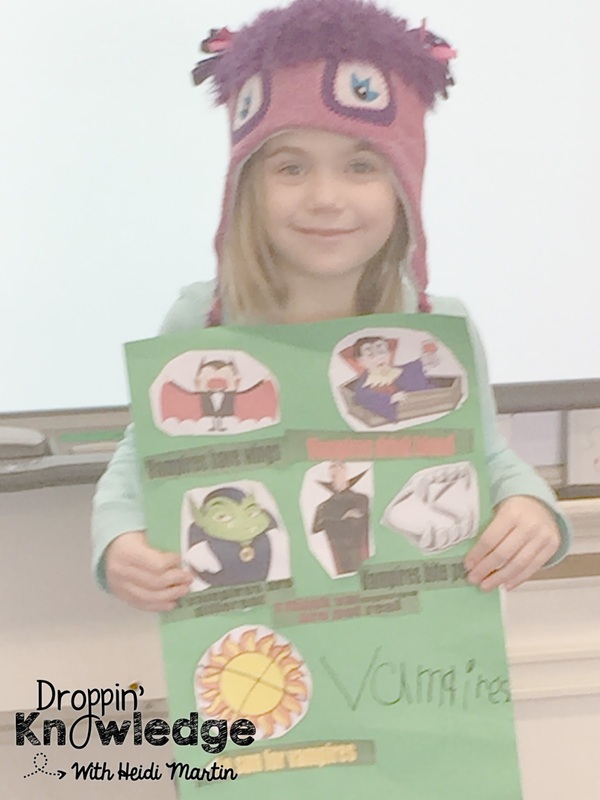 In this video, we did our syllable good morning where students choose someone to say good morning to & clap the syllables in their name... incorporate learning wherever you can, right! From 0 - 1:30 are the students saying good morning to each other. I did choose the student here. I was on maternity leave for 3 months and this was shortly after I returned. 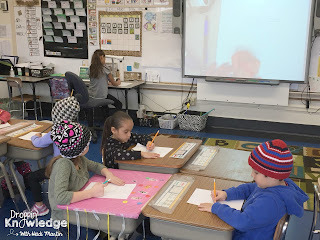 However, even if you choose the student to start, choose the first person to share, and choose the activity, as you will see in the video, it is still mostly the students doing the work! I will have a morning meeting helper this year added to my job chart! I will update this post with a new video of students leading without my help AT ALL in a couple months! ~ What did you do this summer? ~ Tell us something exciting you did this weekend? ~ What are your plans for winter break? In 1st grade, students usually want to share everything so another thing that needs to be taught initially is to keep it short! I tell students if you tell us everything, no one will have questions! So in the beginning, I call on a student to stand up to share. When the student stands up, the class gives them an encouraging cheer. The student shares something (in one short sentence!). Then the student says, "I'm ready for questions and comments!". Teaching this process takes the longest!! Then I allow them to call on 3 people. 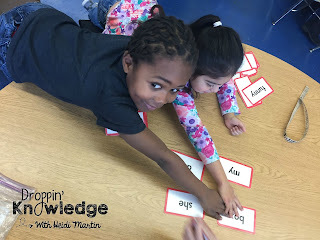 In the beginning of the year, they are still learning each others names so this is a good time to practice that as well! If they want to call on someone but do not know their name, I have the student tell them their name & the student standing up will repeat it. Then the student sitting down can ask their question & the student standing up will answer. Help them call on 2 more people. Once 3 questions have been answered, the class will say, "Thank you for sharing!" and the student who was standing will say, "Thank you for listening!". Then that student calls on another student to share. 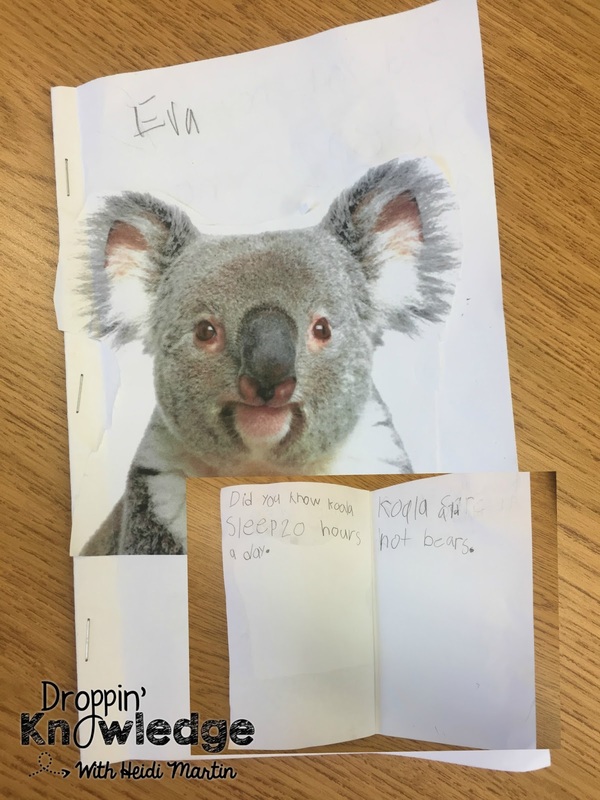 I let 3 students share each day. From 1:30 - 4:40 is the sharing portion of our meeting.... so calling on 3 people and letting them call on 3 people might seem like it would take all day, but as you can see, once they get used to it, it only really took 3 minutes! This is the part where you play a game. As an adult, I find that it is easier for me to get into a meeting or conference if we have a game or ice breaker beforehand. Kids feel the same way! So have fun with this part! In my video, we play Koseeki. In this game, one student hides & then I (or your morning meeting helper) chooses another student to be the "leader". The leader starts with a motion such as patting their legs. Every so often, they switch the motion. But they have to be sneaky about it so that the student who was hiding does not figure it out! The person hiding gets 3 guesses to find the leader. 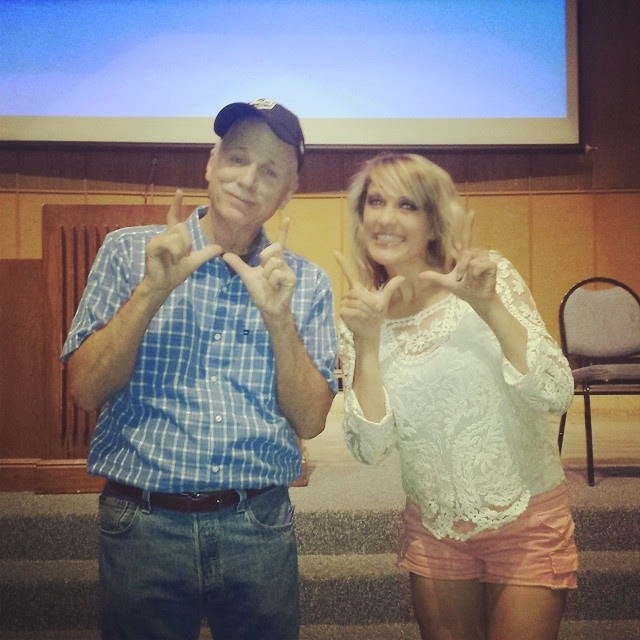 I always encourage students to be creative with their gestures and there is no talking! 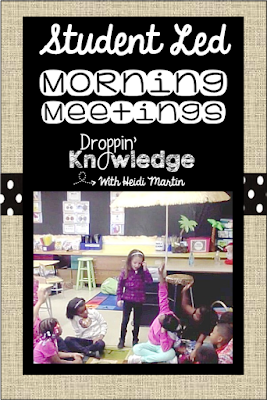 This is one of the favorite morning meeting games! 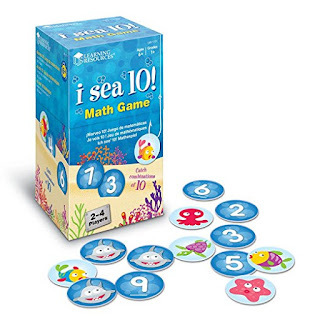 I have created some games that my students & I love! You can find them HERE! I incorporated sentence building & team building into a fun activity that my students beg to play! 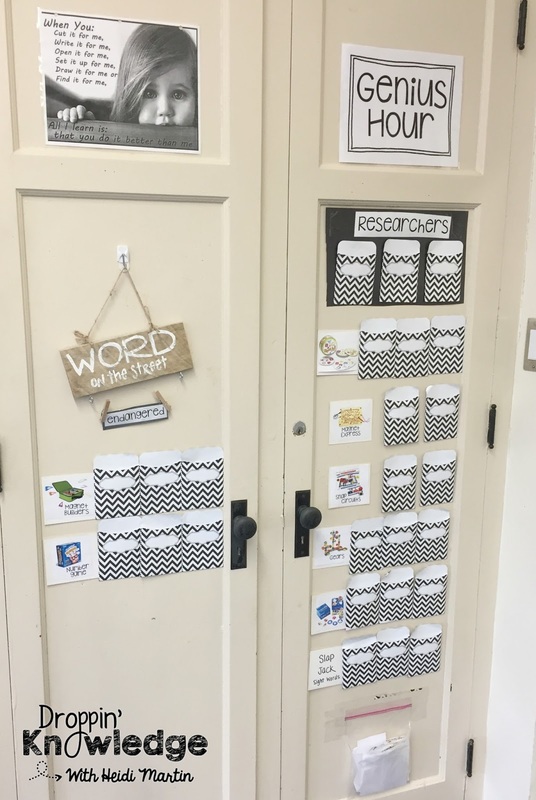 And there are different ones for each month so my students get so excited when I bring out the new sentences! 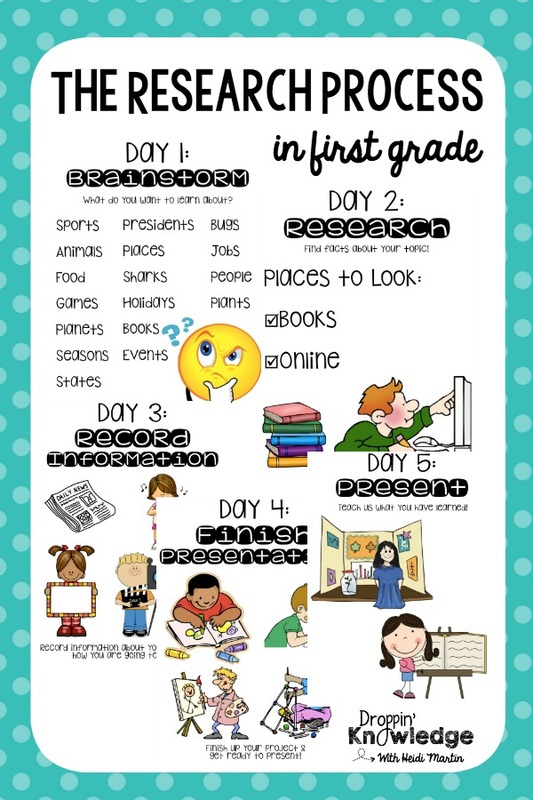 Here are some more ideas for morning meeting games! This part also takes coaching and you need to teach the students all the games first. 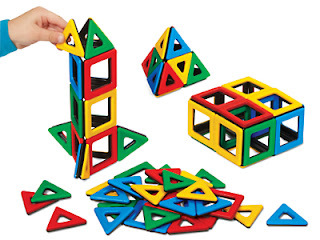 Try as many as you can and then feel out your class for their favorites! 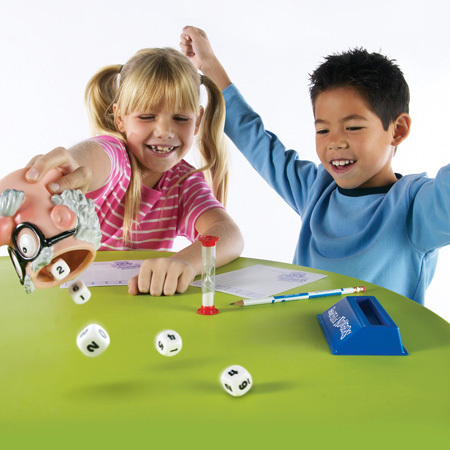 Once they get comfortable with one game, try having the students lead it! 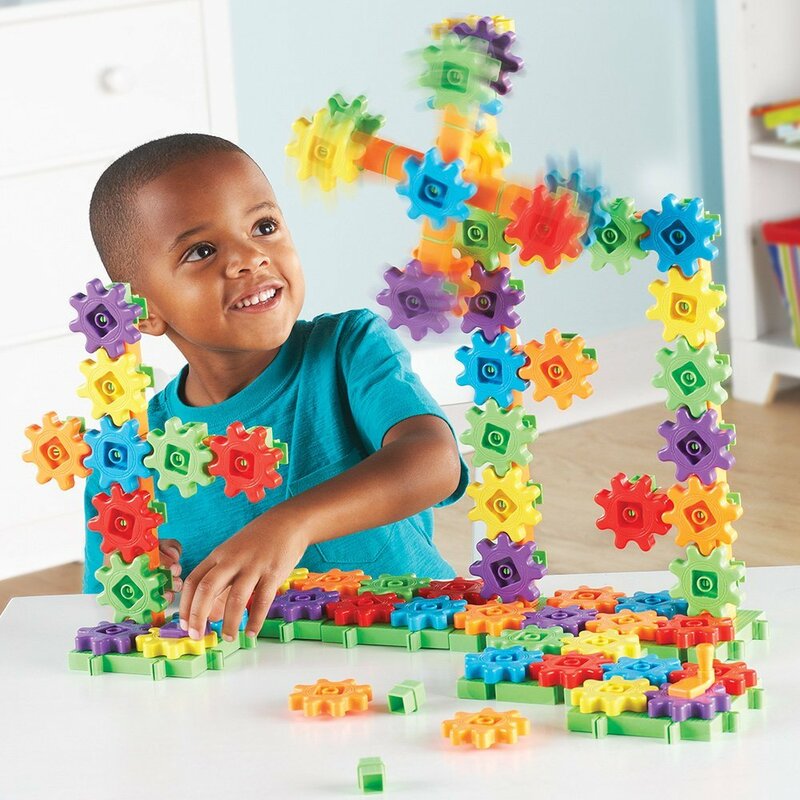 The keys to student led activities are MODELING & PRACTICE! Remember it will take a good 6+ weeks to get them to lead their own activities! Be patient and model the behavior you expect! I hope you all have a GREAT 2016-2017 school year!